modmove | Valentine’s Day Special Event – see If Beale Street Could Talk at Palace Barracks or Palace James Street! A beautifully-crafted love story set in 1970s New York, If Beale Street Could Talk gives voice to a couple’s unbreakable bond and a family’s empowering embrace, as told through the eyes of 19-year-old Tish (KiKi Layne). Friends since childhood, Tish and Fonny (Stephan James) fall in love and are soon expecting their first child. But their plans for the future are derailed when Fonny is arrested for a crime he didn’t commit. 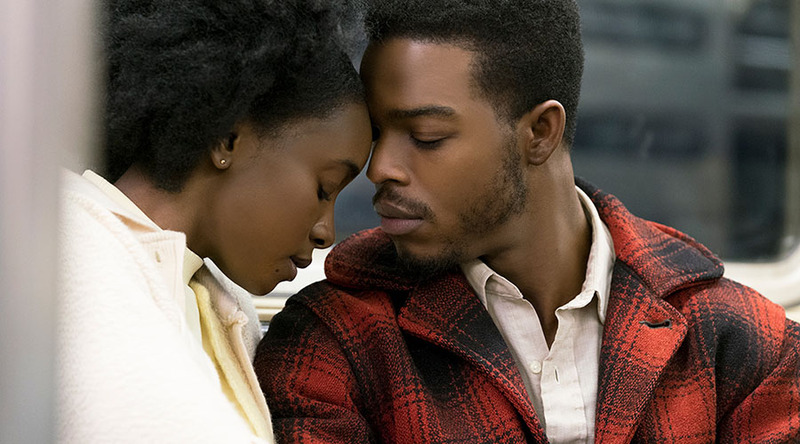 A glass of premium red or white wine, a selection of fine cheeses and a screening of IF BEALE STREET COULD TALK is the perfect date night combination for Valentine’s Day! Or upgrade into Platinum with glass of Piper-Heidsieck Champagne & a delectable mini choc-top platter!